Sports Duffle Bag & Cooler Order Form - Rockets Foundation Fuel the Rockets! 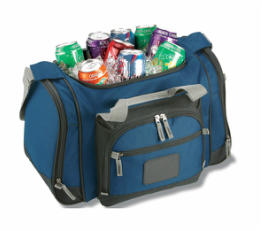 SMS Sports Duffle Bag & 24 Can Cooler Sale! The Rockets Foundation is selling Sports Duffle Bags embroidered and 24 Can Coolers imprinted with the logo below. Each will be sold in BLACK for $25, be sure to get yours ordered today! Please fill out all information to complete your purchase. 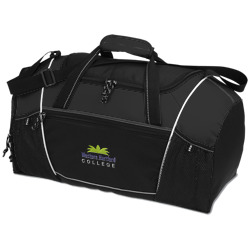 - Select your duffle bag quantity, name and contact information and click add to cart. - Then select your cooler quantity, name and contact information and click add to cart. - They will both then show on your Paypal page to checkout. - Please email smsmardigras5k@gmail.com if you have any difficulties trying to order. 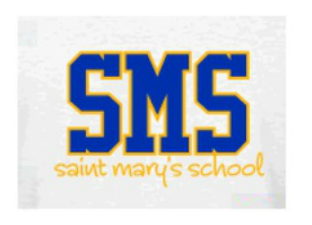 Click on Your Donations, Big Impacts to see how YOUR Donations have a huge impact on the staff and students of SMS!